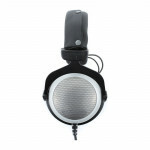 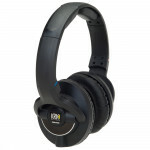 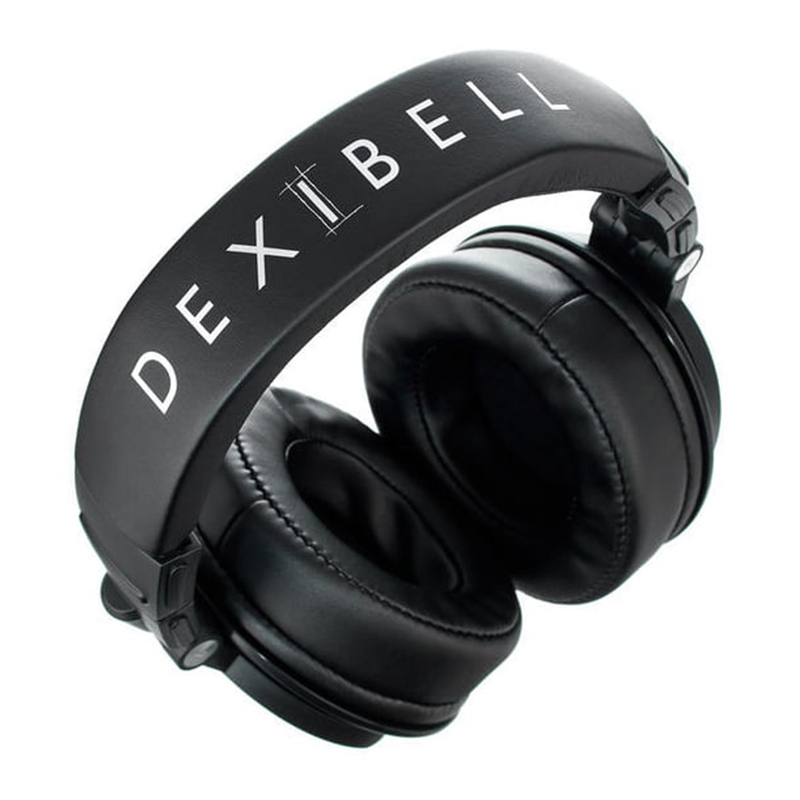 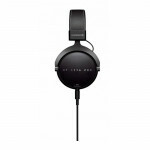 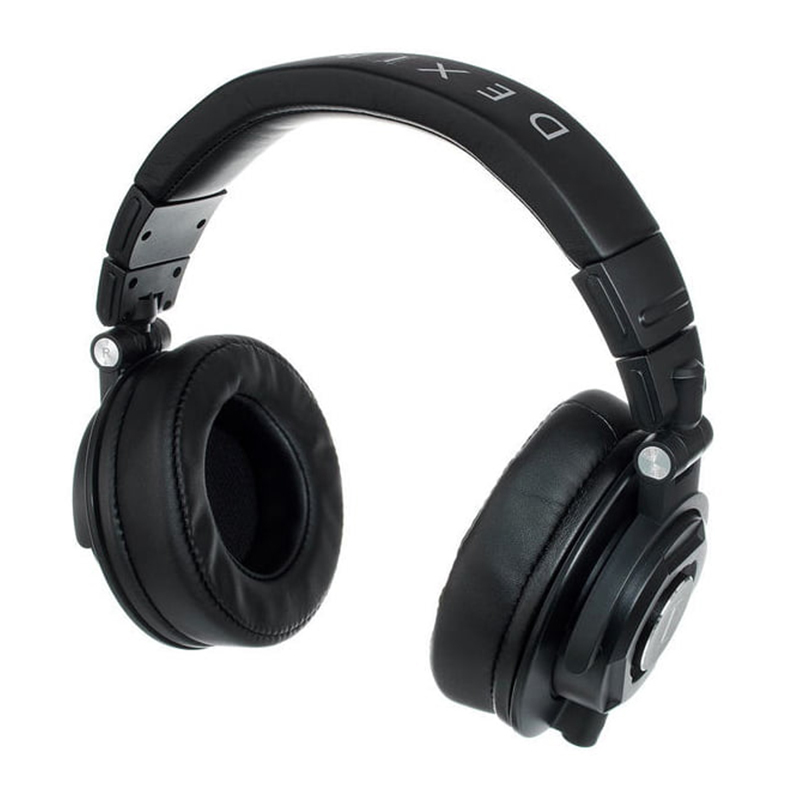 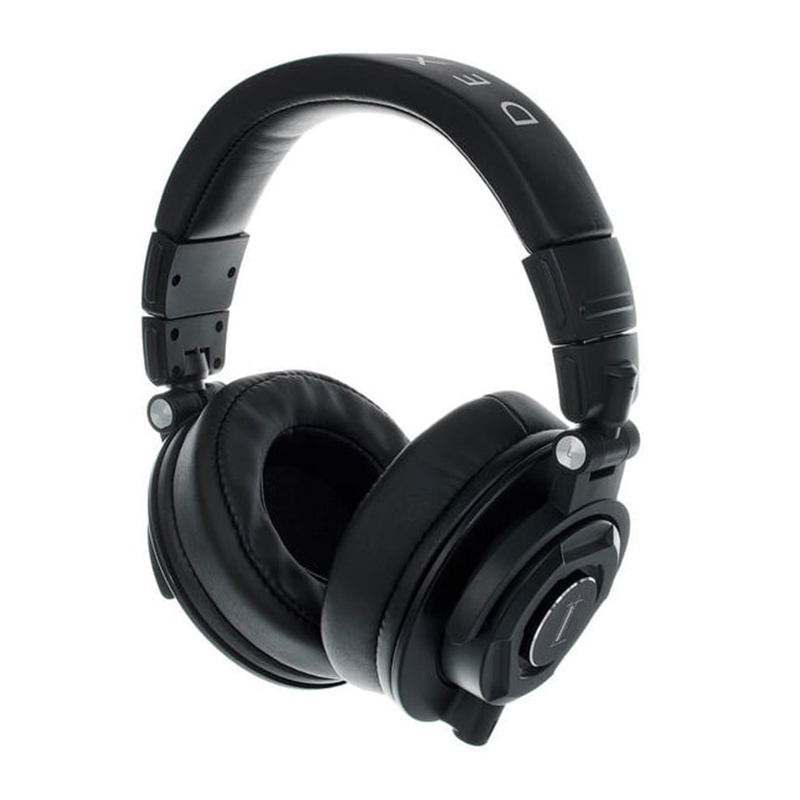 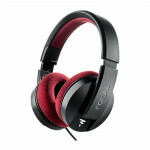 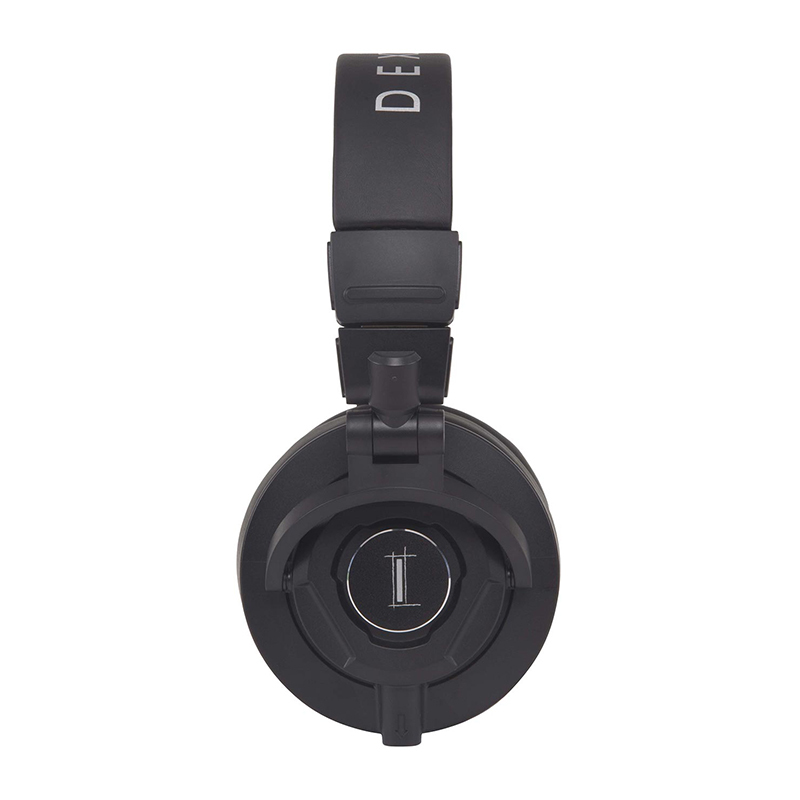 DX HF7 Dexibell Headphone is optimised for a rich and accurate sound. 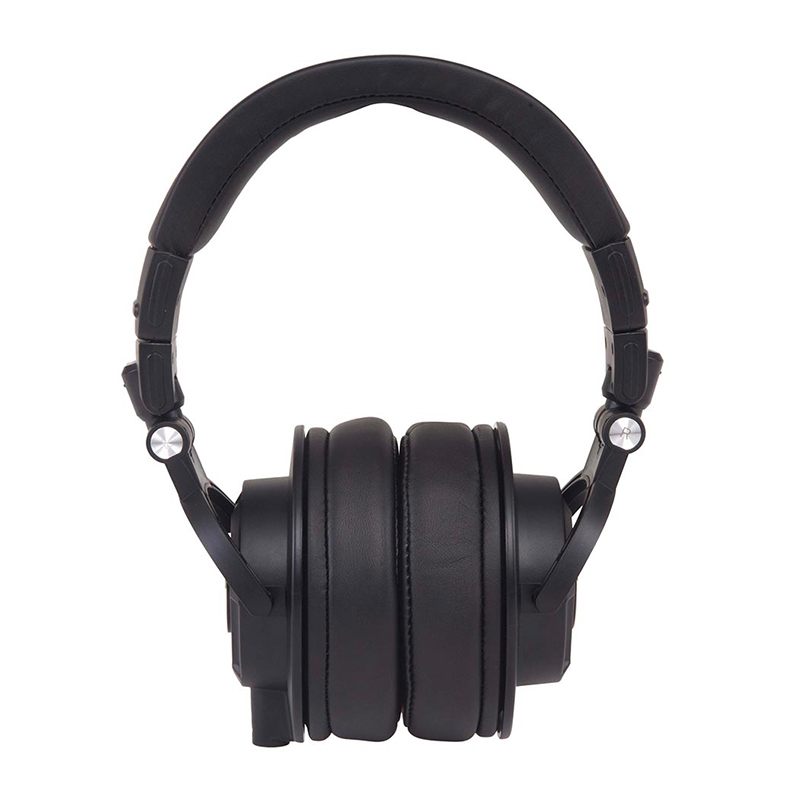 It offers the perfect frequency response ideally suited to digital musical instruments, in particular for pianos and electronic percussion. با پرداخت ماهیانه ۵۱,۰۰۰ تومان این کالا را اقساطی خریداری نمایید.